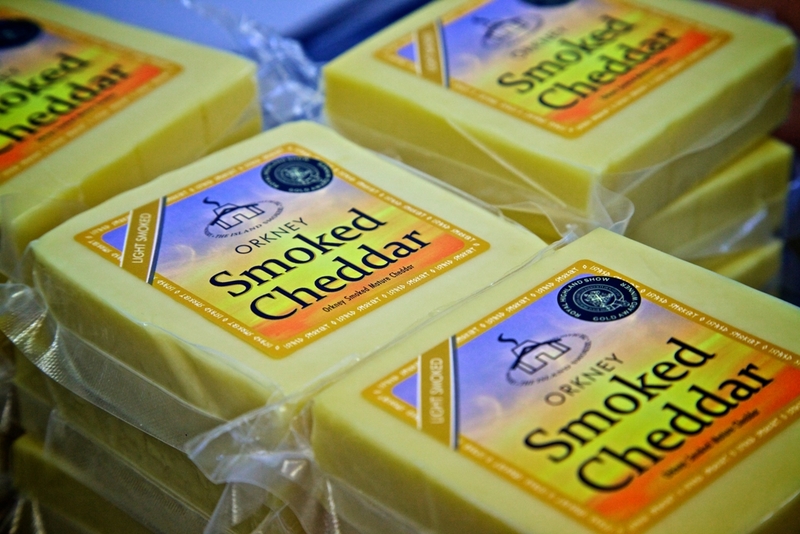 Every month we’re going to take a look at the work of a successful Orkney based business - for January we're featuring Orkney Food and Drink member the Island Smokery, makers of smoked and flavoured cheeses and much more. This month the focus is on the Island Smokery, one of Orkney’s busiest and most popular food and drink companies. Sometimes it takes things to change before opportunities present themselves. That was certainly the case for Callum MacInnes more than ten years ago. He ran the Orkney Hamper Company, helping distribute the finest Orkney food and drink products across the UK. Customer feedback always praised the smoked Orkney Cheese that was included in the packs. Then the local supplier decided to discontinue the range, prompting Callum into action. The Island Smokery is based at the aptly named Blustery Braes outside Stromness, with stunning views across to Hoy and Caithness beyond. What began as a small operation has grown to employ five people over the last decade and has seen a significant investment in equipment. You certainly can’t accuse the Island Smokery of resting on its laurels. From its traditional smoked cheese, which comes in various strengths, there are now flavoured cheeses on offer, including red onion, chilli and garlic. Plans are in place for Highland Park and Orkney Brewery Dark Island Reserve cheeses too. Add to that Orkney butter, smoked garlic and smoked garlic butter and the range produced at the Smokery continues to grow. ‘We’re trying to build a brand here and I think if you don’t keep diversifying and changing, the tide will come and catch you. You’ve got to keep marketing yourself, developing your products and growing your brand’ said Callum. 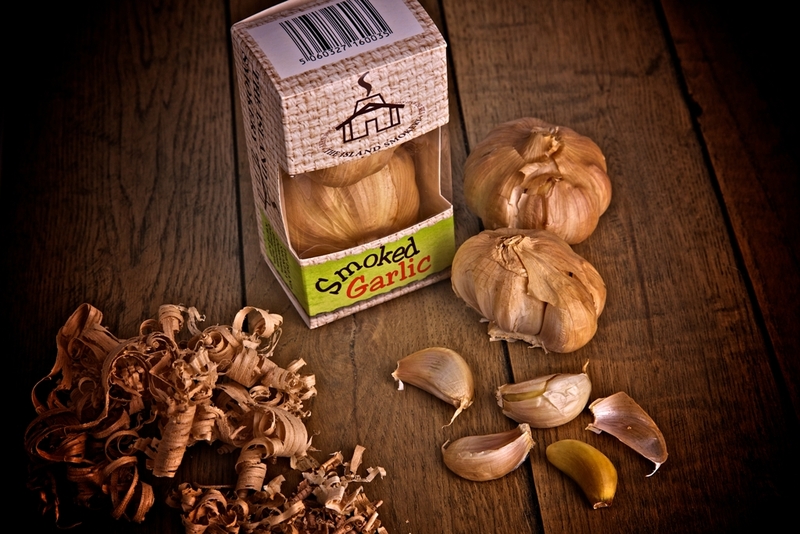 Aside from the supermarket contracts, the Island Smokery is a regular presence with other Orkney Food and Drink companies at trade shows as far afield as Glasgow, Birmingham, London and Cologne. Those appearances seem to be doing the trick in terms of exposure and finding new customers. 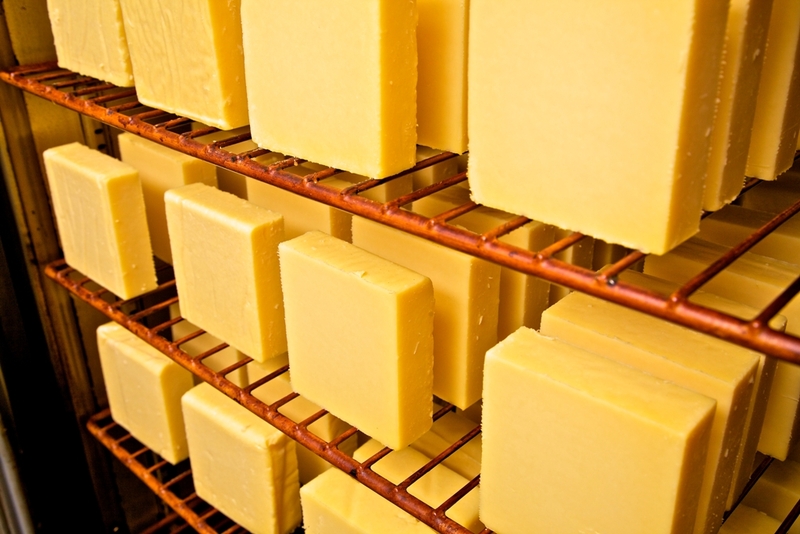 The company also works with two large wholesalers to ensure that the cheese gets seen in smaller shops and stores across the UK, complementing the supermarket strategy. A new website is also being built and there are plans to offer certain products for sale online. So how far can the smoked cheese business go? ‘If it’s out there for us to go and get, we’ll go for it’ said Callum. ‘We’re only a year in to producing our flavoured cheese and it’s showing great potential, so we’re keen to continue developing that and will be pushing it this year. The view from the Island Smokery is beautiful, but the team there barely has time to enjoy it. And for Callum, that’s a real sign of success. 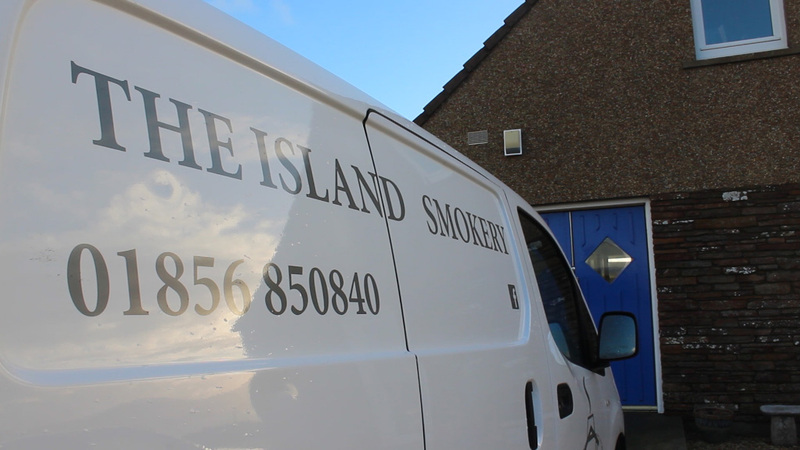 Find out more about the Island Smokery from the Orkney Food and Drink website and via Facebook. Learn more about Orkney via Orkney.com and VisitOrkney.com.